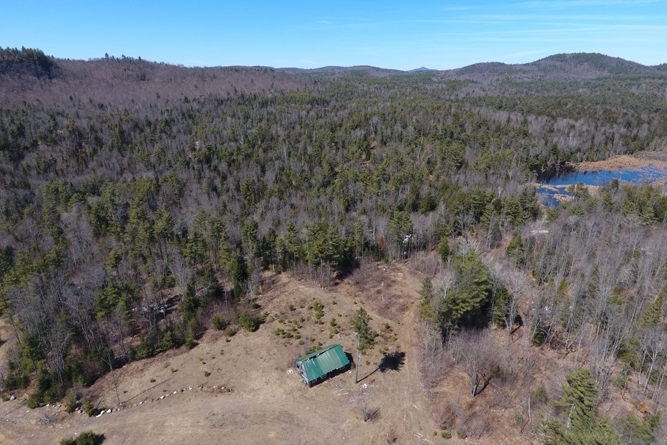 Fourteen-mile views, long stream frontage on Alder Brook, and incredible deer hunting make this Brant Lake region acreage a classic Adirondack retreat property. 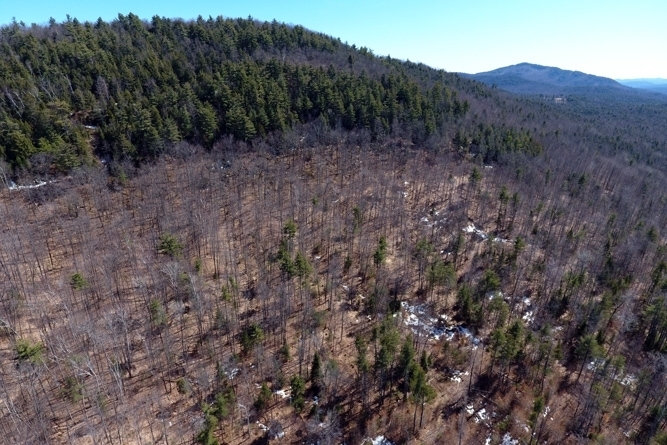 280-acre Alder Brook Forest is an incredible southern Adirondack recreational property situated in the town of Horicon, New York. This property has a remote ambience with a convenient location and has all the classic attributes of a great weekend retreat property. Nearby Brant Lake Village is a popular waterfront community with a mix of year-round and summer residents, garden store and an iconic mill pond. Chestertown is located 10 minutes west of the property along the Route 8 and 9 corridors and has gas and grocery stores, restaurants, diners and food. 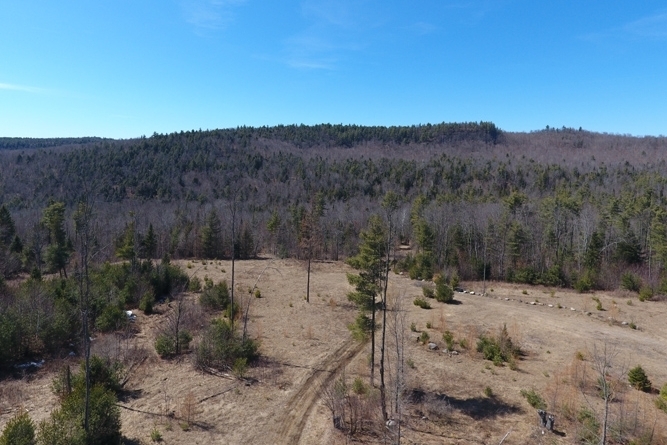 Access is via a deeded right-of-way across an existing gravel driveway that extends a half mile from Hayesburg Road to the property. 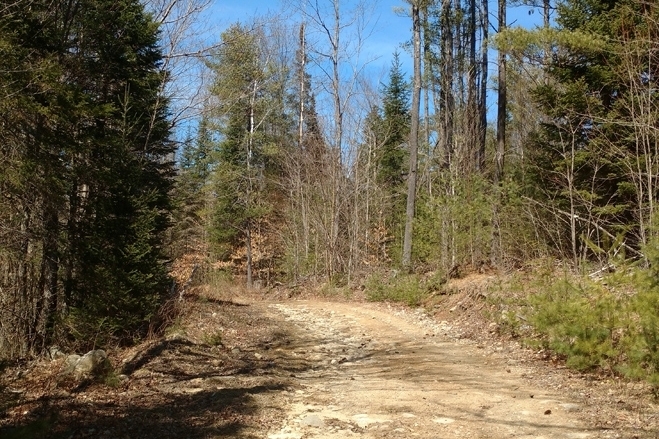 This driveway serves as the entry way to the current landowner’s residence, which is situated on a separate tax parcel just west of Alder Brook Forest. 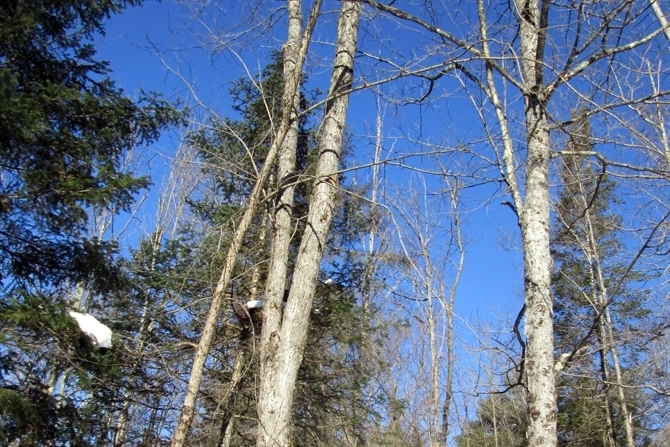 The driveway is plowed in the winter months to the neighboring residence and to within close proximity of the western entryway to Alder Brook. Its suitable for SUV and four-wheel drive type vehicles. 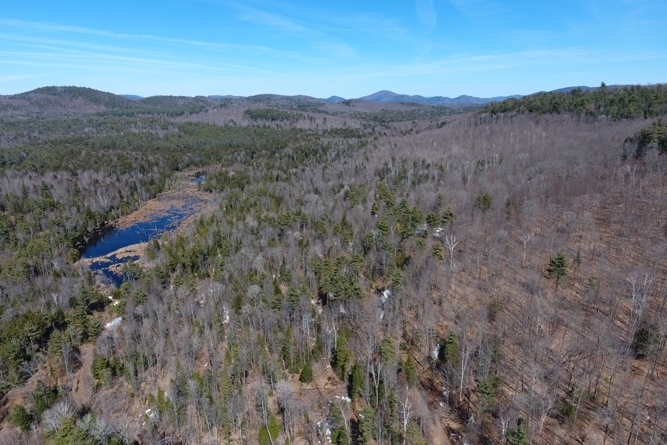 Alder Brook Forest is a classic Adirondack recreational property that can provide much-needed relief from the grind of everyday life. Come up on the weekends and ride your ATV and snowmobiles. Bring your friends, relax and hunt deer in the fall. 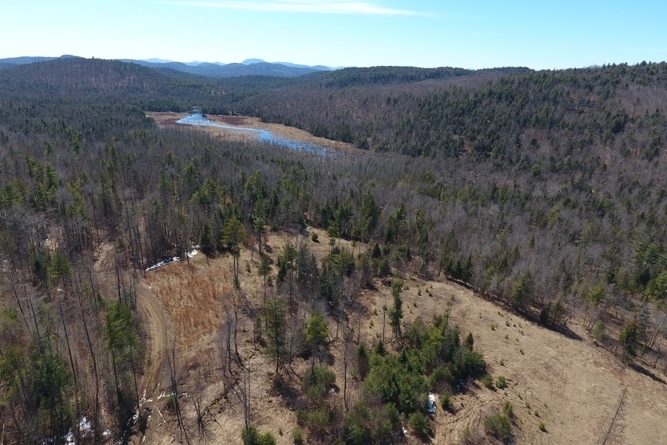 Enjoy the great outdoor lifestyle that the southern Adirondacks and Brant Lake Region offer in all four seasons of the year.